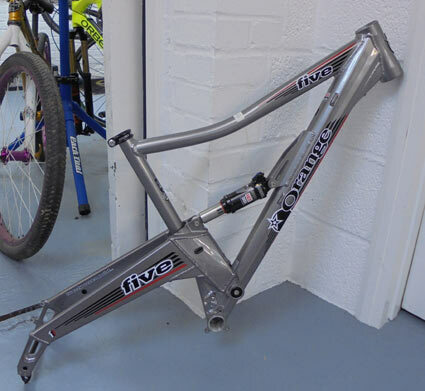 We have a brand new condition large Five RS frame in gun metal for sale. It has no marks or scuffs and looks brand new. Customer has part exchanged for an Alpine.